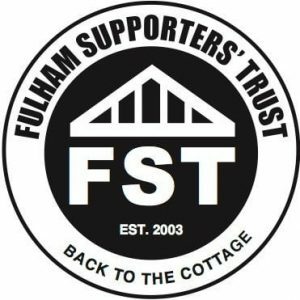 The Fulham Supporters’ Trust have released key findings from their 2019 supporters’ survey, focusing on the impact of ticket pricing on supporter attendance. 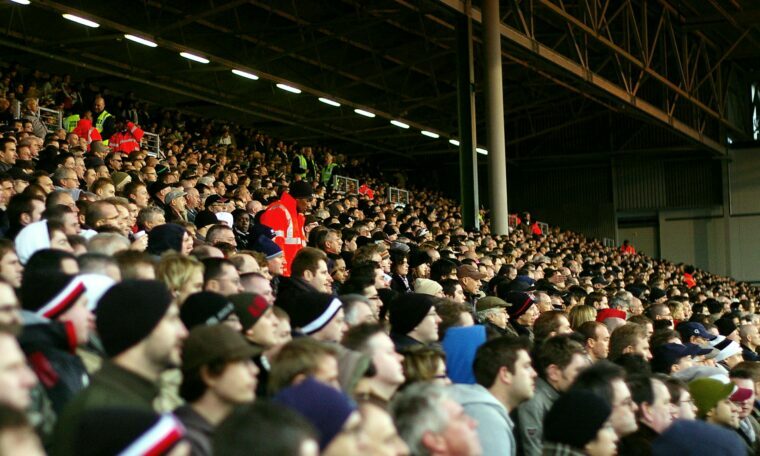 The survey, carried out between 13th and 20th March, attracted 2,300 responses – more than 10% of the entire home capacity at Craven Cottage –and looked at a range of issues, including on ticket pricing. While Fulham’s season tickets are amongst the most competitive in the Premier League, only two clubs charge more for home end matchday adult seats than Fulham – who charged £55 for matches against the top six, West Ham and Newcastle, and £45 for the rest (except Burnley). While the majority of supporters were satisfied with pricing for season tickets, most of which were sold to fans before the Club’s promotion through the play-offs last May, matchday ticket prices have had a detrimental impact on the number of games other fans have attended. Of non-season ticket holders, half of whom are Fulham members, 64% say they have attended fewer games as a result of ticket prices. In contrast, 58% of those going to more away fixtures cite the cross-Premier League £30 away ticket price cap as a deciding factor. Of all supporters, 75% are dissatisfied with matchday prices for games against the big clubs, and 71% dissatisfied with pricing for other games. Meanwhile, almost 3 in 10 season ticket holders say whether or not they renew will depend upon the prices for next season, which have yet to be announced. Most Fulham fans think matchday behind the goal prices are £10 – £15 higher than they should be. Since September, the Trust has been making clear to the Club our concern at the impact of high matchday prices on fans’ attendance this season. While most fans have season tickets, and have been satisfied with the competitive prices offered by the Club, all fans have expressed concern about the detrimental impact on previously regular match-going fans of some of the highest matchday prices for home end adult tickets in the Premier League. This data – from a survey completed by 2,300 fans – confirms those concerns have had an impact on how often fans have been to watch Fulham this season, and fears of a price hike on their decisions on renewing season tickets next season. Despite a disappointing season on the field, Fulham is on the verge of a vitally important period with the construction of a new Riverside Stand, which would keep Fulham Football Club at Craven Cottage for the long term with new and improved facilities. Fulham fans are hugely appreciative of the commitment to investment from the owner that building the stand represents, and the considerable funding put into the Club over a sustained period by Shahid Khan. The Trust is currently compiling a full report based on the survey findings which will sent to members in due course.